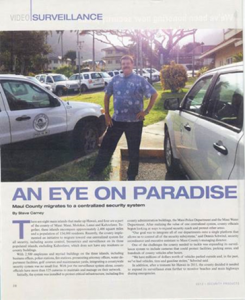 Integrated Security Management System protecting all Maui County facilities on 4 islands over 2,400 square miles. 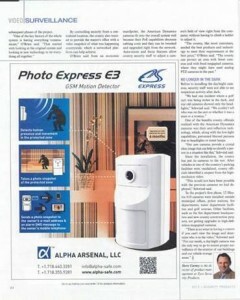 Includes Maui Police, Fire, Civil Defense and all County Operations Facilities. 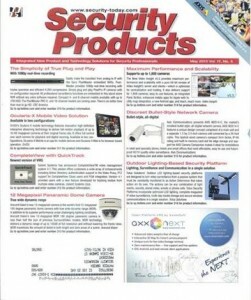 Physical Security Information Management System (PSIM) Provides Secure Encrypted Sub-System Integration and Communication for Authorized Users. 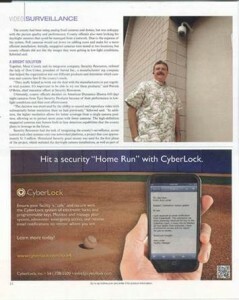 Featured in Security Products Magazine May 2013 Issue.